This 96 pages hardbound book is published by Peter Foolen Editions in a limited print run of 500 copies. The publication is a visual record of the inspiration from the landscape in the French Pyrenees and the work both artists have made during residencies in Alayrac since 2008. 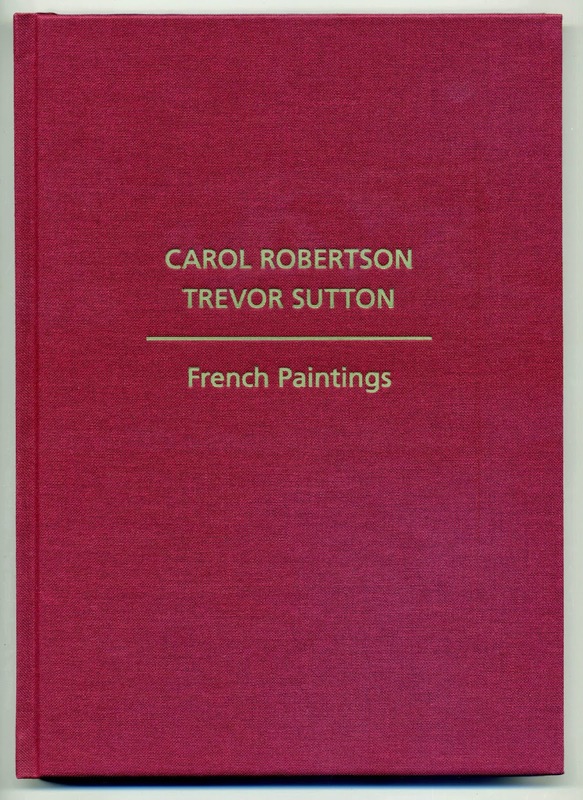 This book is like a companying publication to a previous book Trevor Sutton – Irish Paintings, also published by Peter Foolen Editions. Both books will be for sale in the gallery, and there are also some copies left of the signed and numbered special edition of both books, including original water colours by Carol Robertson and Trevor Sutton. 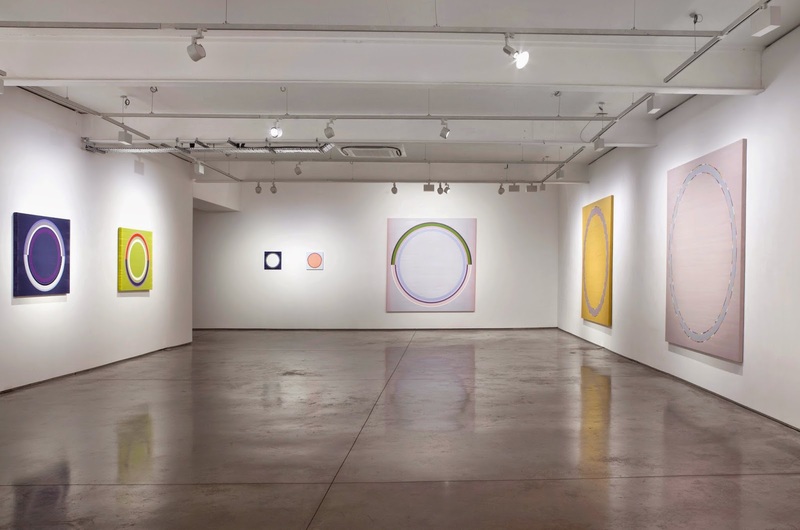 Also available is the catalogue Carol Robertson – Colour Stream, produced by Peter Foolen Editions for Flowers, New York.